A few months ago when Saudi Arabia and other Gulf countries took a stand against Qatar, it was clear that the crisis is not a short term one. 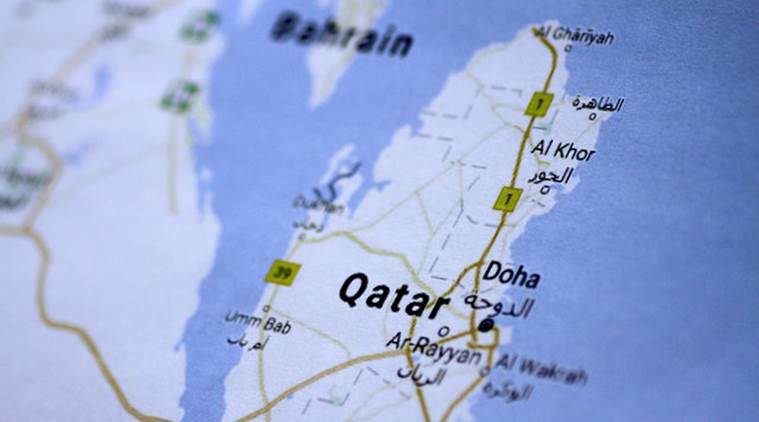 The countries involved have a long history of conflict with Qatar, including recent attempts to influence their policies. While it is unlikely to be a short-term crisis, there is little suggestion of the potential for military escalation. 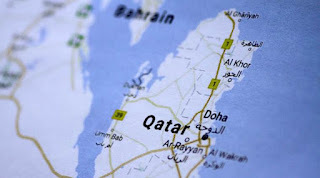 Rather, it is more likely the next steps will be an escalation of economic and jurisdictional measures against Qatar. 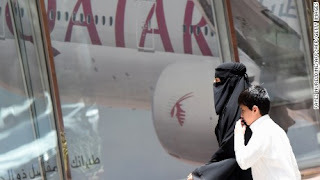 In recent weeks the Qatari Foreign Minister has visited major global capital cities to speak with his counterparts who could influence international decision-making on the issue. The strategy is to demonstrate the Qatari willingness to negotiate on the key issues and to defend themselves against accusations of sponsoring and supporting terrorism. Also under discussion is likely to have been the potential deepening of Qatari relations with Iran, which goes against the demands of the Gulf States. It is distinctly possible that this is already moving as indicated by events in Syria. Some believe that the recent progress of the Syrian Army and its allies on the ground are a result of the new Qatari position with Iran. While relations with Iran are a useful political leverage point for Doha, it could easily backfire. Qatar’s strategy is heavily reliant on the US to step in to defend it; deeper relations with Iran are unlikely to lead down a path where the US protects it. Qatar has signed a MOU with the US to support the fight against terrorism; the current US administration may well interpret that to include Iran. 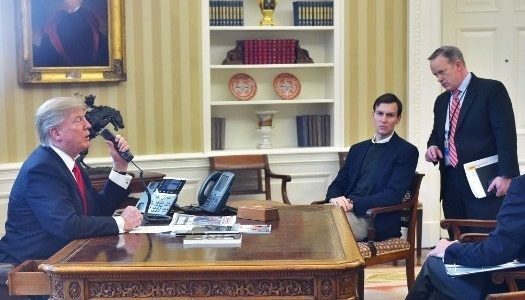 The US appears to be eager to contain the gulf crisis, despite the fact that the Trump administration’s containment plan for Iran is based on increasing pressure and isolation. As such, it will be interesting to watch how Doha pivots back to the US and distance itself from Iran in order to resolve the Gulf crisis. Qatar’s other ally in Turkey is also struggling both in Syria and within its own borders. The US-Kurdish alliance is causing issues, enough for the Turkish President to publicly criticize its establishment quite bluntly, but to no avail. Internal Turkish politics are heating up with growth in support for opposition parties, internal fragmentation and increased security concerns. 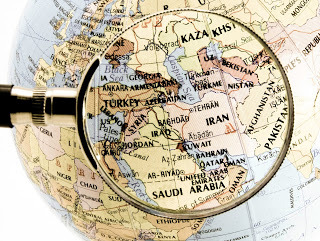 What we are seeing is that Qatar’s two strongest supporters in the Gulf crisis in Iran and Turkey are unlikely to be able to maintain their positions in the longer term. Qatar’s best option is to position with the US as an impartial broker, however that will likely require Doha to accept a large part of the demands from its Gulf neighbors. British Prime Minister Theresa May’s recent visit to Jordan and Saudi Arabia foreshadows post-Brexit foreign policy for the once dominant colonial empire. 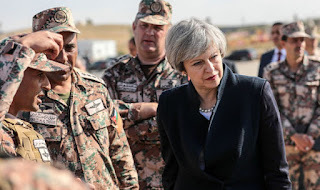 May’s visit is important because it initiates a new phase of discrete UK polices in the Middle East. Aside from the international coalition which Jordan and UK are part of, a UK-Jordan initiative to counter the terror threats is in train. This bilateral understanding aims to develop new capabilities to strike ISIS targets by enhancing the capacities of the Jordanian Air Force. It is also important that the British initiative includes a long-term cooperation that aims to improve countering violent extremism in the region. This is an integral issue for both Jordan and the UK. For the British it is important to address the sources of radicalization in the region, many of which have connections with radical members on their soil. Any de-radicalization process in Britain requires a measure of addressing the source of funding and training of terrorism in the Middle East. Clearly it is also an essential issue to address for Jordan. 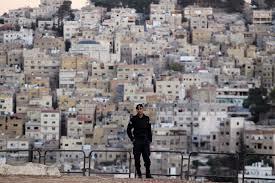 Jordan requires concrete support in applying a more decisive process of de-radicalization. 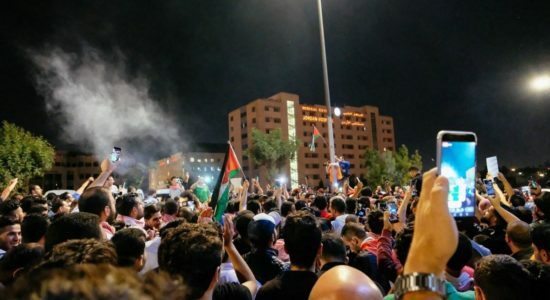 Indeed, Jordan needs to focus on accelerating the de-radicalization to counter their citizens who have gone to Syria and Iraq to fight, as well as those who are radicalized within its borders. The Obama strategies that created a vacuum in Syria, which was eventually filled by Russia are being remedied and the lessons are being learned. 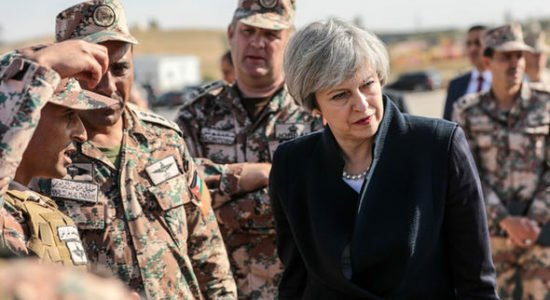 During the visit, May also discussed ways in which the UK can assist Jordan to address the consequences of the Syrian conflict. Clearly the UK is taking steps to support Jordan and ensure a direct role in Syria and the rebuilding process. We are also seeing the Trump administration seeking to protect its interest in Syria by engaging in Raqqa. The UK is seeking to maintain and build its presence in the Middle East in order to protect its interest. 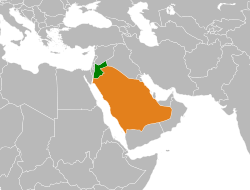 Jordan is strategically important for this, as it is central to Syria, Iraq and regional terrorism. The symbolism of the visit during the post-Brexit transition demonstrates the shift in UK policies to secure UK interests. This may be the first step of a transition in strategy that London will adopt to guarantee its presence and interests in around the world.